Prom and Homecoming are huge events during your high school years. Promposals didn’t happen by chance, it’s because Prom is a big deal! You invest in your dress, your hair, makeup, flowers. Starting to sound familiar, like another big day? 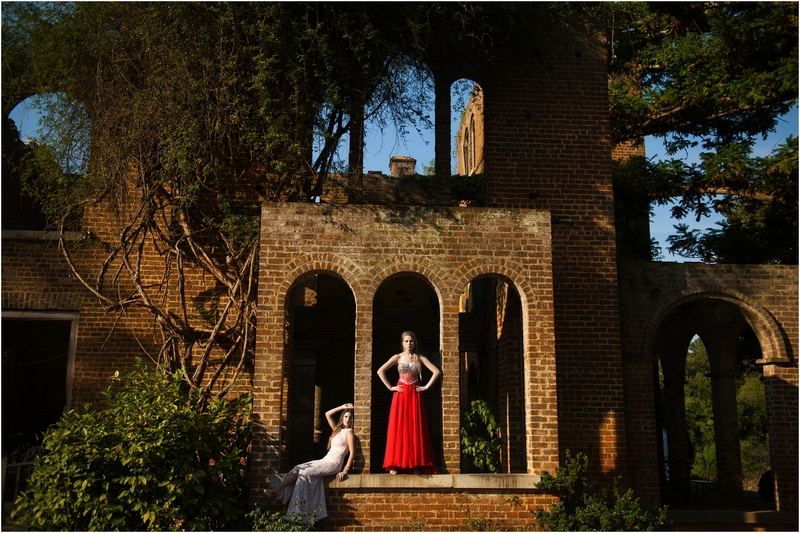 Prom and Senior Year are just as important to document as a wedding. Do you want to showcase these memories with cell phone images? Of course not. to capture and remember years from now. Are you going to frame that selfie? Probably not. You can sit back though and relax day of Prom or better yet, for a mini Prom session a few days after the dance. This way, you’ll get to focus on what you want most on Prom night, and that’s having fun with your friends! Not stressing about taking pictures, because you’ve left that up to a professional. 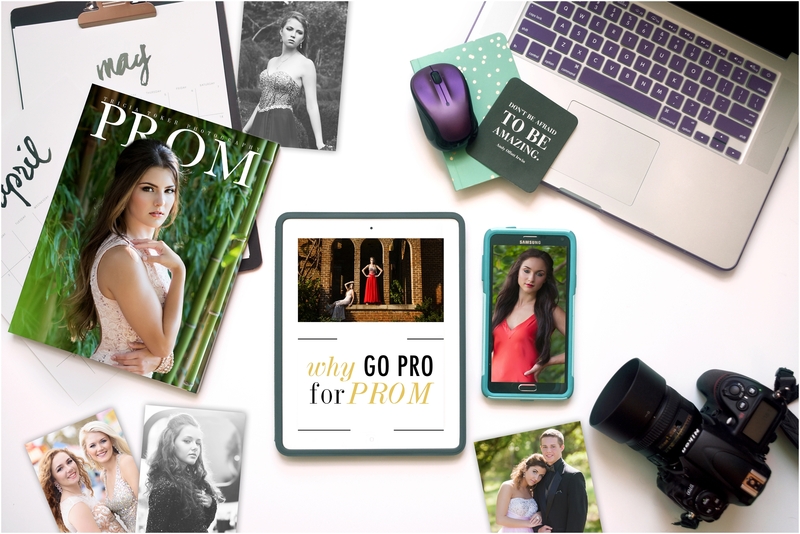 Tricia Toker Photography offers a truly Unique & Memorable Prom Experience! For an itemized price list and details regarding Prom sessions, please fill out and submit the form below.